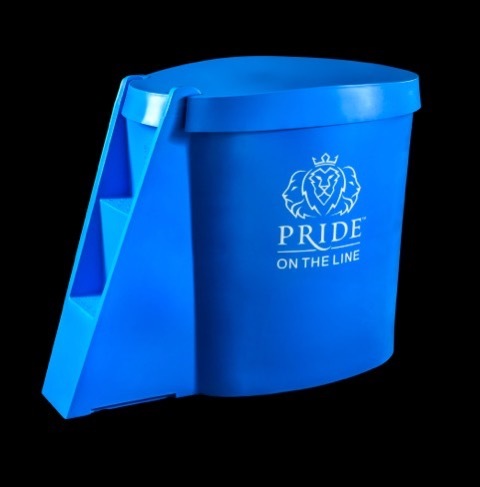 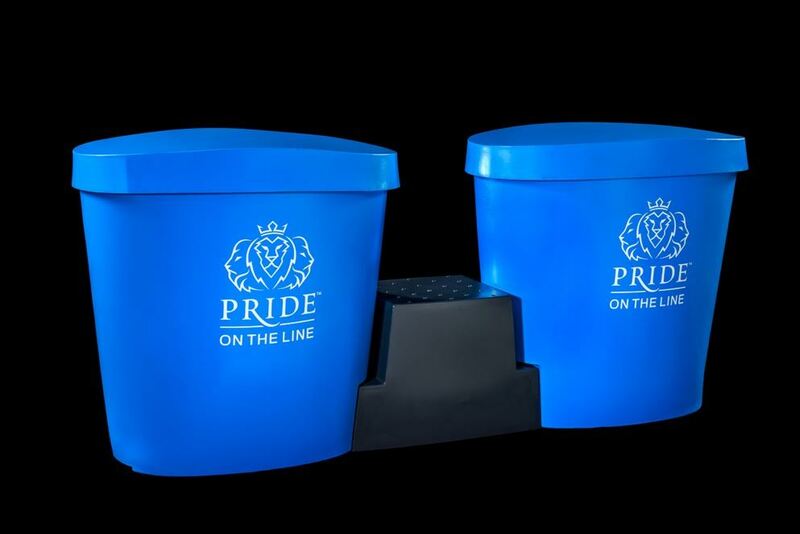 Take a moment to learn a little more about the Pride on the Line Recovery Baths and the colour and branding options available. 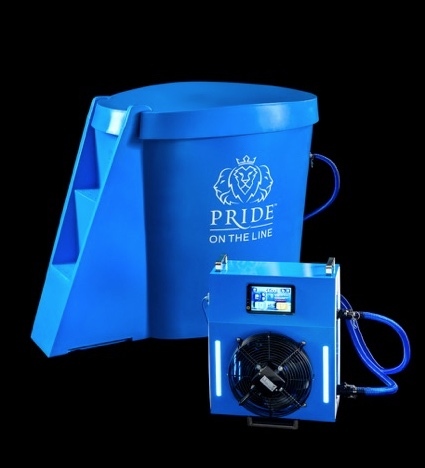 Promoted by DGreat Solutions | All Rights Reserved © Copyright 2018 Pride on the Line. 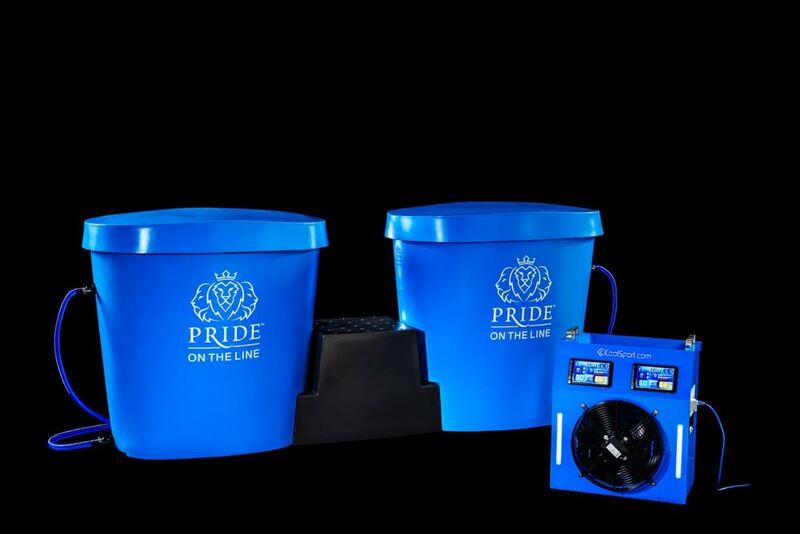 Enquire about international distribution opportunities.